The Hottest Dance in Houston! Home » Breaking News!» The Hottest Dance in Houston! 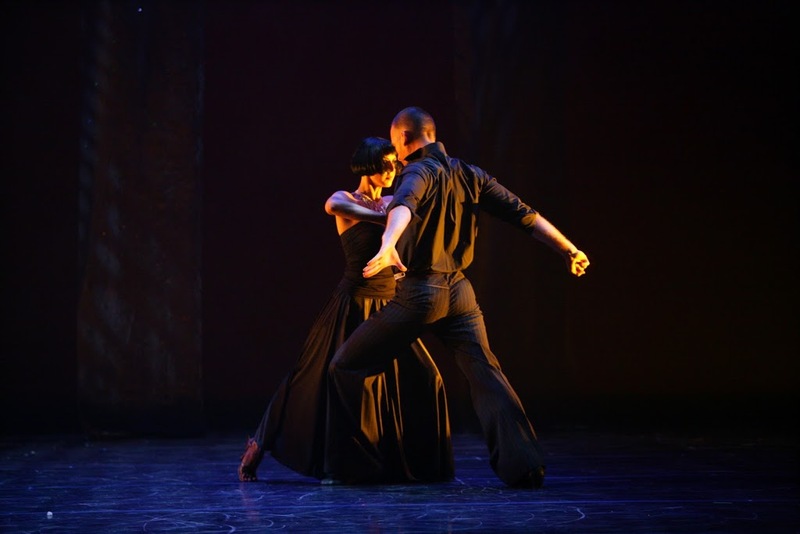 As Houston’s hub for the hottest dance and movement classes in town Barbara King Dance sets a standard of excellence. With top-notch facilities, world-renowned instructors and a wide variety of captivating classes, the studio never fails to impress, motivate, awaken and inspire. After 20 years of dedication and commitment to every aspect of the world of dance, Barbara King’s vision has come to fruition. An outstanding presence in the international dance community, Ms. King’s experience, superior work ethic and expertise in the movement arts continues to provide a firm foundation for a multitude of business ventures and successes. Come see why our clients are raving. Personal tours are available throughout the week! Then, stick around – we’re so sure you will love what King’s Dance has to offer.